You’ve intentionally planned an impactful professional learning session for your teachers. You feel good about your facilitation, and the monitoring you did along the way evidenced understanding. The feeling in the room was positive, and you wrapped up answering all of the questions posed. Guess what? You’re not done. Either in the session itself, or shortly thereafter, you must solicit feedback from your staff. We ask teachers to do this every day; why are we so hesitant? Do we not know how? Jennifer Gonzalez, who writes the Cult of Pedagogy blog, has some great suggestions. She highlights that we must go beyond casual requests, or fluff questions such as “did you like today’s learning?” Your feedback must relate specifically to your intended outcomes, and possibly for what the next steps might be. The scenario I set out in the beginning of this post is not always the setting in which we operate. For example, during our September faculty meeting, I really did not do a good job facilitating and I knew it in the moment. Asking for feedback when I knew it was likely going to be critical was tough. Yet, I forged ahead, asking two questions relating to the intended outcomes (for which the feedback was mostly positive), and then one open-ended question for any questions that remained. Not only did I get questions, but I also got suggestions. And, I got some deserved criticism. Join the conversation…how do you seek and use feedback? Last week, we welcomed our teachers back. On the first day, for 3 hours, I facilitated professional learning. A few days prior to that, I asked an instructional coach to schedule a reflective conversation to take place when I was done. Yes, principals need coaches, too! It was an absolutely hectic day. In addition to welcoming staff back, we also had the following scheduled: new family orientation, 7th grade orientation, and 8th grade packet pick-up. Did I mention I had also just become principal 10 days before that??? Part of me wanted to cancel the conversation – I had so many other things to do. Yet, I held true to the time, and I’m glad I did. I was able to reflect on the first time I spent with all teachers, and my sense of how things had gone. My coach helped me celebrate, and was a meaningful thinking partner on what I would have done differently. I was able to take notes, with the experience of professional learning fresh in my mind, and use them to plan forward for the next session. Our teachers and students will benefit from that 45 minutes, and guess what? Everything else that needed to happen that day did happen. I have another coaching conversation scheduled for next week. When is yours? Join the conversation…how might you be reflecting as school starts? This past weekend, I attended an all-class reunion. I am a proud graduate of Immaculata High School, which educated young women from 1941-1983 in the city of Detroit. In addition to all of my “sisters” that attended, we were also blessed to have one of our beloved principals with us. As you can in the above pictures, Mr. Joyce, principal from 1971-1978, still has that great smile! Why was Mr. Joyce such an exceptional principal, that 40+ years later he was celebrated so? Three reasons: 1) he was fair; 2) he cared; and 3) he was aware. From a purely ethical standpoint, principals must treat similarly-situated people fairly. Any decision-making process must not only be fair, it must also appear fair. In other words, principals should not make arbitrary decisions that create different standards for teachers, students, or families within those groups. As students, we may not have always liked Mr. Joyce’s decisions, but we respected them. We also knew Mr. Joyce cared about us, individually and collectively. He showed it in so many ways, especially taking time to get to know us and our unique stories. For my family in particular, he was the source of great strength when my sister, a junior, ran away from home and was missing for almost a full year. Mr. Joyce also cared about the faculty, and while we were oblivious to it at the time, it is so evident in hindsight. Even though teachers at our school were not paid much (a first year teacher started at approximately $7000), the culture cultivated by Mr. Joyce was one of professional respect and admiration. We all knew we were receiving a top-notch education, and our teaches knew we appreciated them. Principals today show they care for students, teachers, and families in so many different ways. Even so, it is important to make sure that one reflects on it and is intentional about it. For a good read, check out BRAVO Principals: Care About People by Sandra Harris. As a white principal whose student population was modeling that of the city — shifting from majority white to majority African American — Mr. Joyce was aware of the changes taking place both inside and outside of the school. Much like today, the school environment is not immune to external changes and new expectations in economics, politics, and society. How a principal navigates those changes is crucial. “New teachers soon realize that a community defines itself by the quality of its school system. It is the main focus of parents, businesses and local government. Gatens suggests focusing on five items: 1) building a base of community support; 2) inviting the community in; 3) transparency in practice; 4) protecting privacy; and 5) fostering a legacy. As I read Gatens’ post, I see Mr. Joyce in all five areas, especially in terms of fostering a legacy. It’s why so many were delighted to reconnect with him again, so many years later. Join the conversation…how are you demonstrating fairness, care, and awareness in your school? We’ve all seen them, right? 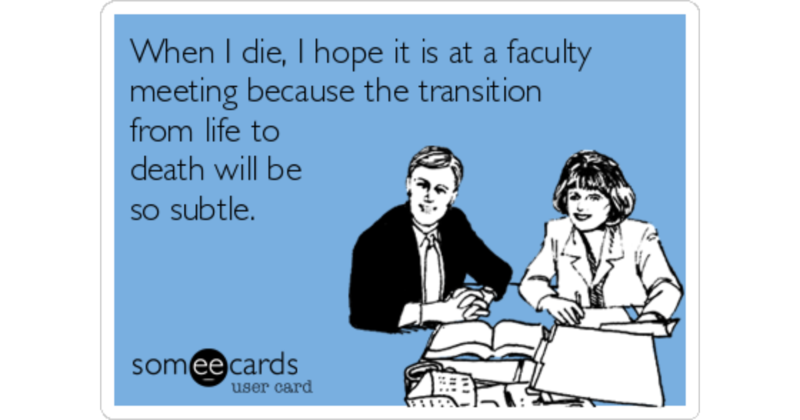 Memes about faculty meetings. And all of us can relate to them in one way or another. So, how do leaders go about redesigning them? This post shares four suggestions for the upcoming school year. If it can be in a email, put it in an email. Or put up a notice near the mailboxes. Or simply hand out information at the meeting without explanation. Everyone on your staff can read. If a few have questions, they can see you after the meeting or at another time. Even better, get in the habit of doing a weekly newsletter for your staff, that is issued on Monday morning or by Friday midday. As information piles up in between, plop it into the newsletter. Your office staff may even be able to do all of this for you! This method also eliminates daily emails sent as details pop up. If you just can’t get away from making announcements or sharing information, try using the 15-minute faculty meeting idea at the end of your meeting. Agendas should not be done at the last minute. Just as we expect teachers to have intentional lesson plans in order to engage and empower students, we must do the same. What are our intended outcomes for this session – school improvement check-in, data analysis, instructional strategies, inquiries, culture? How will we go about engaging everyone in the session? Why is this session relevant to us and our school? Planning and preparation will make the sessions more engaging and relevant to all. Moreover, you will be modeling the same type of behavior and action that you ask from teachers in their classrooms. Teachers rarely spend time together as a whole staff, in relation to the total amount of time spent on the job. Therefore, it has to be meaningful, and contextual for the other 99%. This also means that leaders need to be in touch with teachers’ growth edges, and plan accordingly. If you need some ideas on how to get started, check out this blog post by Julie Adams. She provides more than a dozen ideas on easy-to-do items. Marilyn Katzenmeyer & Gayle Moller (2009). Awakening the Sleeping Giant: Helping Teachers Develop as Leaders. There is no reason for the principal to be the only person facilitating or presenting at a faculty meeting, especially when we want it to be about teaching and learning. 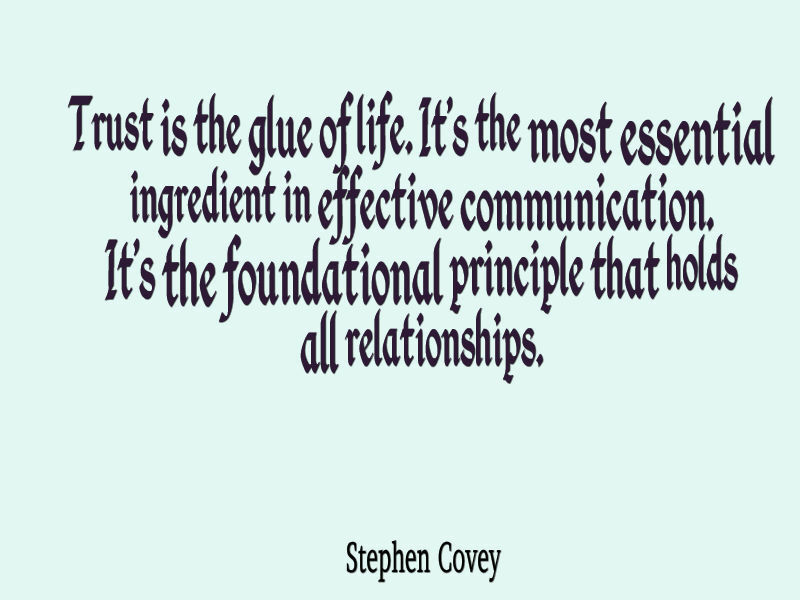 One of the five key practices of an effective principal is to cultivate leadership in others. For example, check out this Show and Share example out of Washington. 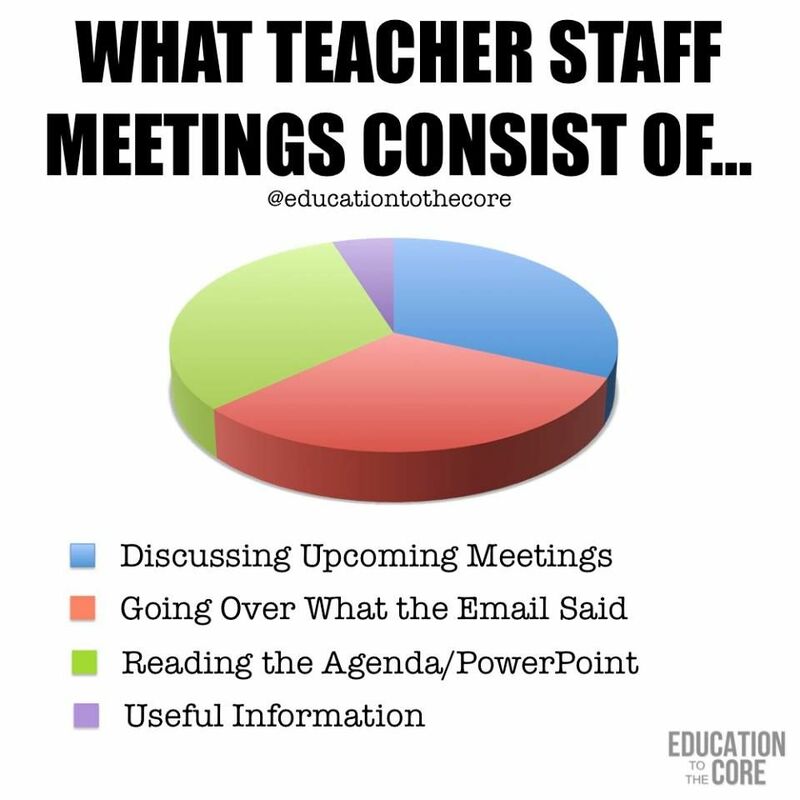 Teachers take charge of different segments of the meeting, and it becomes much more relevant for all. Indeed, when you read the article, you’ll see teachers describe their faculty meetings as “fun”! That is certainly a stark contrast to the memes that opened this blog post. Now that you’ve had a chance to think about the above four items, what other ideas do you have to build a better faculty meeting? What have you already experienced in practice? About a year ago, I heard Tony Bryk say this in a room full of educators. It resonated at the time, but it wasn’t until today that I thought about it as PBL. 1. Challenging Problem or Question (teacher teams frame a meaningful problem to solve or question to answer around student learning). 2. Sustained Inquiry (teacher teams engage in a rigorous, extended process of asking questions, finding resources, and applying information). 3. Authenticity (teacher teams operate in a school context that features a curriculum, assessment, or instruction need with real student impact). 4. Voice and Choice (teacher teams make decisions, from the questions they generate to the resources they use to find answers to their questions to the tasks and roles they take on as team members). 5. Reflection (teacher teams reflect on their learning, the effectiveness of their inquiry, the quality of their work, and how they overcame obstacles). 6. Critique & Revision (teacher teams give, receive, and use feedback to improve their process). 7. Sharing (teacher teams make their learning public by explaining, displaying, or presenting their process and current student learning outcomes to others beyond the collaborative team). Indeed, a lot of this is already in place if your school is engaged in an inquiry cycle to improve student learning. Design & Plan (principals frame the learning from launch to culmination). Align to Standards (principals ensure that the teacher team inquiries address key knowledge and skills around student learning). Building the Culture (principals explicitly and implicitly promote teacher team independence and growth, open-ended inquiry, team spirit, and attention to quality). Manage Activities (principals support teacher teams to organize tasks and schedules, set checkpoints and deadlines, find and use resources, and create processes). Scaffold Teacher Learning (principals employ a variety of learning modules, tools, and strategies to support all teachers in reaching team goals). 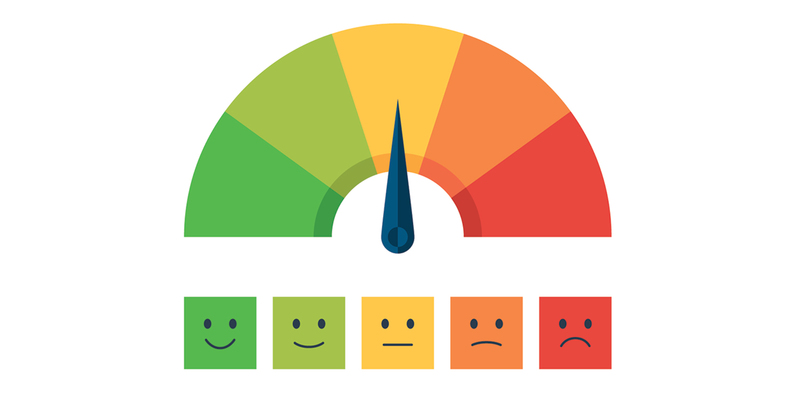 Assess Teacher Learning (principals assess the knowledge, understanding, and skills, and include self- and peer-assessment of team and individual learning). Engage & Coach (principals engage in learning alongside teacher teams and identify when teams need skill building, redirection, and encouragement). I’ll end where I began — with the words of Tony Bryk: “Embrace the wisdom of crowds. We can accomplish more together than even the best of us can accomplish alone.” There is no need to re-create the wheel. Join the conversation…does this resonate with you? The Declaration of Independence was a bold, treasonous move made by the Continental Congress. 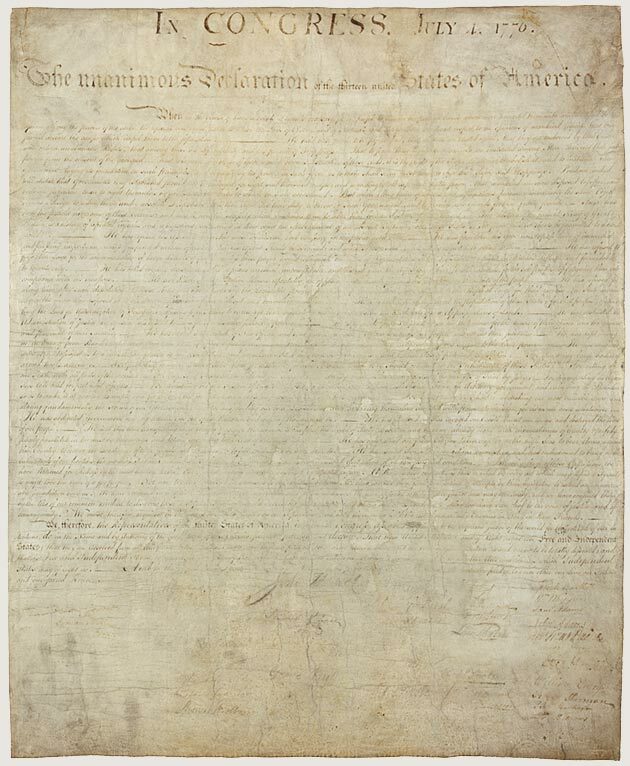 It is essentially a list of grievances against the British Empire (and specifically King George III), which, when unremedied, led British colonists to declare their independence and launch a new nation. More importantly, it expressed our values and beliefs, and forged our collective identity as Americans. All students deserve a highly effective teacher, in a highly effective school. All students deserve a highly effective principal, in a highly effective school. All students can learn at high levels. All students deserve a safe and loving school environment. All families want what is best for their students. All teachers deserve a highly effective principal, in a highly effective school. All teachers want what is best for their students. All teachers deserve quality professional learning in order to improve their practice. All students, teachers, and families deserve to be heard and respected. All really does mean all. Join the conversation…what would you add to these 10? Teacher Leader? Yes, You Are! I believe that all teachers are leaders. The mere act of teaching, in and of itself, is an act of leadership. Within the hierarchical structure of most schools and districts, I also know that some/many/most teachers do not self-identify as leaders unless they hold a formal position or title (e.g., team leader, department chair, etc.). I love the last bullet: “advocate for student learning and the profession.” The teachers I work with do this every day! And while they may not yet see themselves as leaders, we could not succeed without their leadership. Join the conversation…how do you lead from where you are?